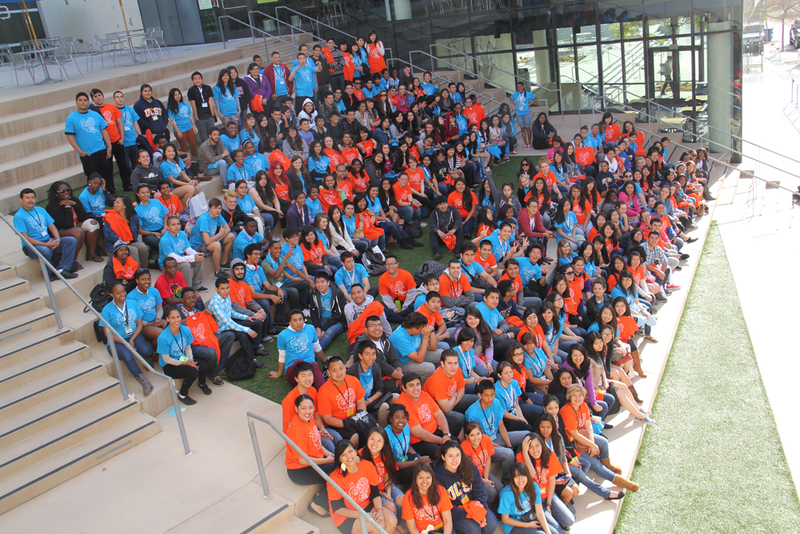 This is an invitation-only program for select UCSD-admitted high school seniors. This free 3-day, 2-night program provides participants an opportunity to experience the university environment and campus life at UC San Diego, network with other admitted high school seniors and current college students and learn about campus resources. Participants will be paired up with a current UC San Diego undergraduate who will serve as their host and mxntor throughout the duration of the program. Exposure to on-campus resources such as community centers, transition programs, research opportunities, etc. We provide all meals, housing, and transportation (if applicable) at no cost to the student. Transportation is provided based on need and on availability to students in the Los Angeles Area and the San Francisco/Bay Area. The SIAPS Overnight Program was founded in 2002 by a group of diverse students who saw a need to increase the enrollment of underrepresented and underserved students in higher education. Originally serving a limited number of local students, the program has steadily grown to serve students throughout California. Today, the SIAPS Overnight Program continues to offer participants with experiences rooted in social justice, student empowerment, and multiculturalism. 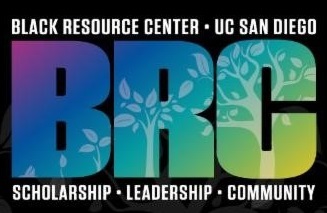 The SIAPS Overnight Program has also partnered with the Black Resource Center, Black Student Union (BSU), Jacobs School of Engineering, and the Raza Resource Centro to offer activities and workshops that are culturally relevant and academically based. Please see the Host Frequently Asked Questions.